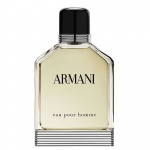 Giorgio Armani Eau Pour Homme is the original essence of Italian elegance and masculinity. 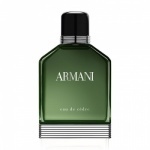 Giorgio Armani Eau Pour Homme presents a refined and classic style. Giorgio Armani Eau Pour Homme is a timeless fragrance that has captivated the senses since 1984, asserting a keen sense of masculinity with its signature citrus and wood scent. 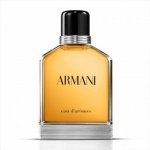 Giorgio Armani Eau Pour Homme balances Sicilian tangerine, Californian green lemon and Italian bergamot with the robust spices, woody notes of sandalwood, patchouli, vetiver, cedar and oak moss and aromatic floral notes of jasmine and lavender.